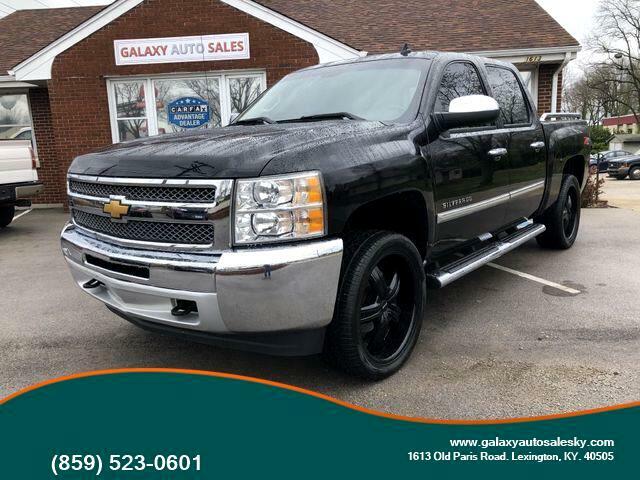 Visit Galaxy Auto Sales online at galaxyautosalesky.com to see more pictures of this vehicle or call us at 859-523-0601 today to schedule your test drive. All prices are cash and subject to change! Price does not include tax,title and license. Financing is available down payment may vary. Dealer doc fee is $499.00 any vehicle we sell is available for inspection at your own expense.